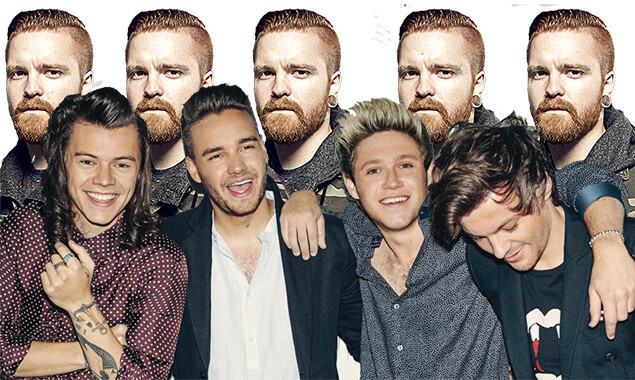 Our Last Night have teamed up with Memphis May Fire frontman Matty Mullins for a cover of One Direction's 'Drag Me Down'. No, really. Give it a listen. Meanwhile, Memphis May Fire will be touring with Asking Alexandria, August Burns Red and In Hearts Wake. Even better, they're playing at Vans Warped Tour UK along the way.